Pomegranate punch recipe nonalcoholic version is a healthy drink. Made to serve at parties or to treat ourselves with some tasty goodies. This is perfect to be served for the entire family without any guilt. Fresh pomegranate juice would be great but can be substituted with the store-bought juice. It does look very colorful and tastes great absolutely loved by everyone. pomegranate punch recipe nonalcoholic is the one which I prefer to serve healthy and delicious. This punch recipe is the point where healthy and tasty meats. It is always a tougher task to make all the dishes in the diet conscious mode. But at times we may slip slightly from the goal for the sake of family’s taste requirement. If I am asked to make a drink for the family, my first choice would be, with no doubt, it is series of punch recipes. Furthermore, I find comfort in making orange punch or delicious watermelon punch without using alcohol. This way the entire family can enjoy their drink and be healthy. This pomegranate punch recipe nonalcoholic is made with fresh pomegranates. I generally choose no sugar option for the punches, but if you prefer to add sugar. In the same way, add a pinch of salt for variations and feel the difference. A pinch of salt changes the taste to the tastier side. Still looking out to know more variations on this recipe? 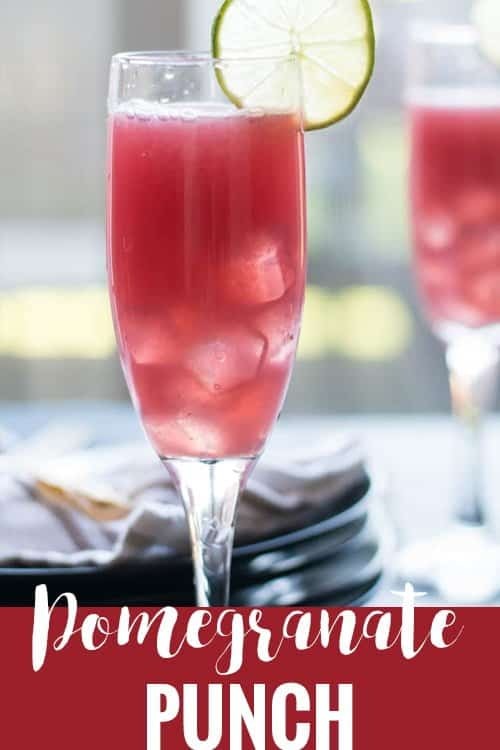 Nonalcoholic pomegranate punch can also be made with an addition of pineapple juice or orange juice. 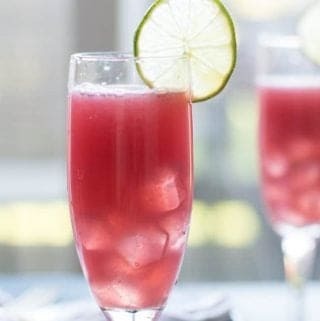 Substitute half the quantity of pomegranate juice with other juices like watermelon, pineapple, orange for richer and flavorful punch. Another question always pops into everyone’s mind is know which is better homemade juices or ready-made juices? Well, that is the highly debatable topic and everyone have their own views. But according to me, homemade is always the best, though it involves much time and labor. Though homemade juices like apple juice, kiwi juice needs some efforts to making such as cleaning, chopping and extracting. But all these works are worth to drink a chemical free fresh pomegranate punch recipe nonalcoholic. pomegranates do taste great when they are in season. Pomegranate pearls are juicy when they are fresh. Add freshly crushed mint or basil for the enhanced flavor. If you proceeding with blender, use a strainer to extract the juice completely. Every pomegranate does taste different, adjust the sugar accordingly. Add grated ginger for extra zing. 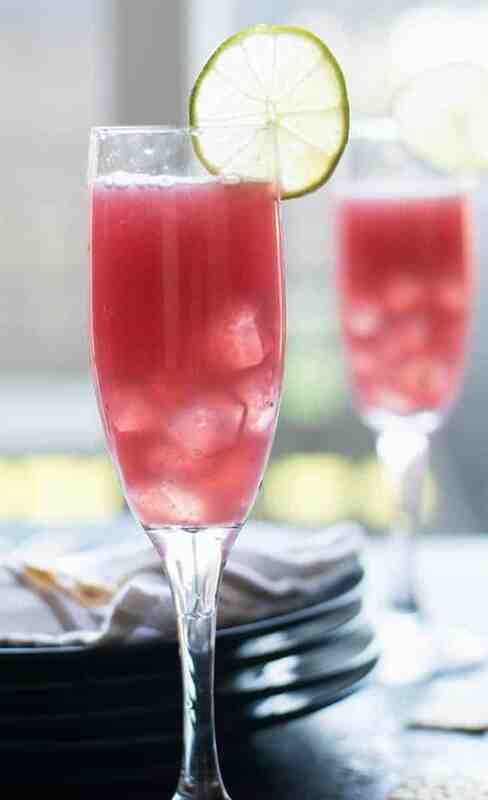 Looking for more party drink recipes? pomegranate punch recipe non alcoholic is easy and healthy recipe. Serve for parties like Christmas and Thanksgiving for the whole family. Extract fresh juice using juicer or blender. 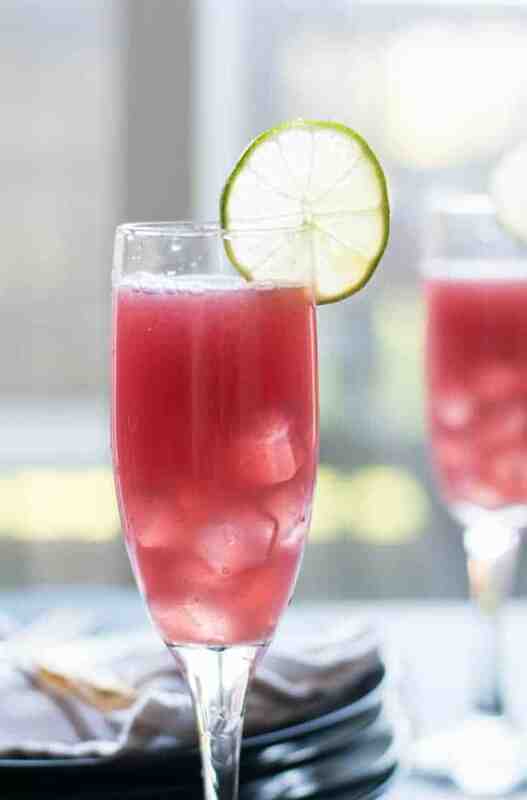 Add pomegranate juice, lime juice, sparkling water, ice cubes, minced mint. Stir well and transfer them to a pitcher. 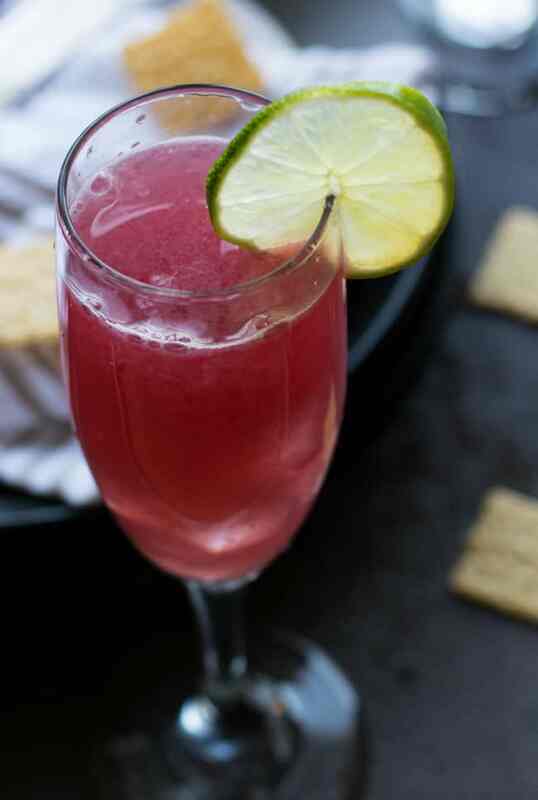 Serve pomegranate punch recipe non alcoholic drink to everyone in the home.